The challenge facing the authors of texts that address the multiplicity and complexity of problems that may afflict families can be intimidating. 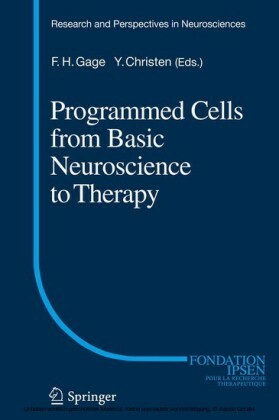 Philip Barker has addressed this challenge head-on in each of the editions of this book. 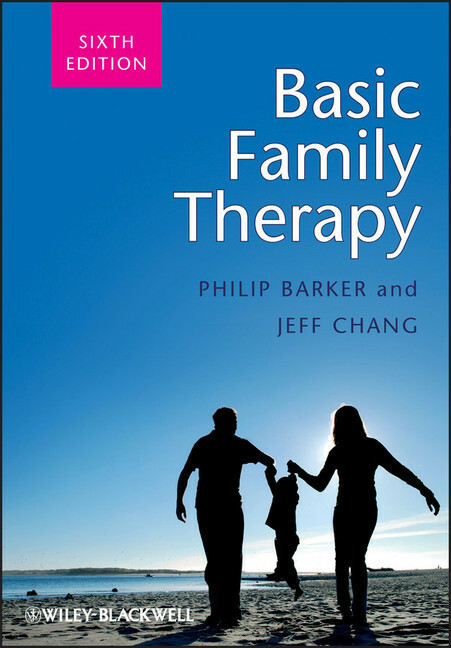 This task has been greatly facilitated by the contributions of the new co-author, Jeff Chang, and in this edition provides a clear, easily read and readily understandable introduction to family therapy. 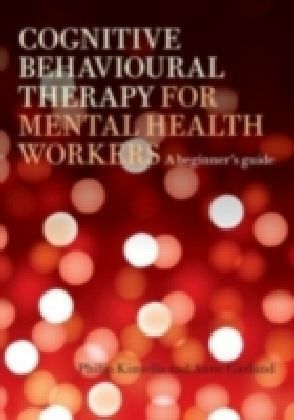 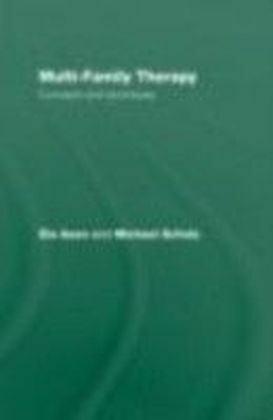 Much has happened in the field of family therapy since the fifth edition of Basic Family Therapy was published in 2007. 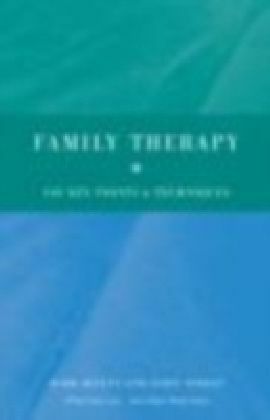 New developments covered in this book include: - Emotionally Focused Therapy - The Gottman approach to couples therapy - Mindfulness and psychotherapy - The common factors approach to psychotherapy and to family therapy - The increased emphasis on empirically supported treatments - High-conflict post-divorce parenting Basic Family Therapy will be of value to readers new to family therapy and to those in the early stages of training.